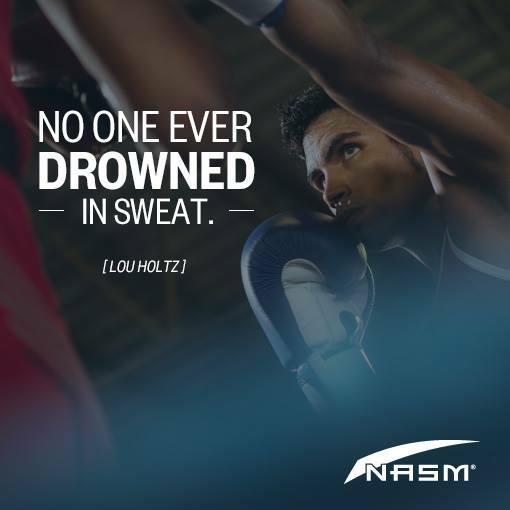 How will you sweat this week? Increasing your flexibility during Hot Yoga? Do it now – Do it often – No Regrets! This entry was posted in Inspiration, Motivation and tagged Inspiration, Kick-boxing class, Motivation, Rowing, Running, Spin class, weight-lifting, Yoga. Bookmark the permalink.